Visit the Fish and Wildlife Service Website for directions to building as there may be several road closures. 3/15/18: Machine is to the right when you first enter building. 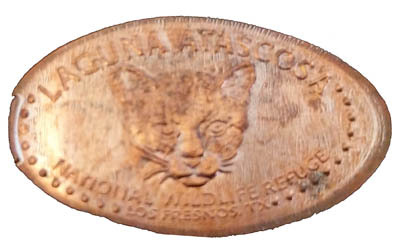 smccollin added Laguna Atascosa National Wildlife Refuge to system.